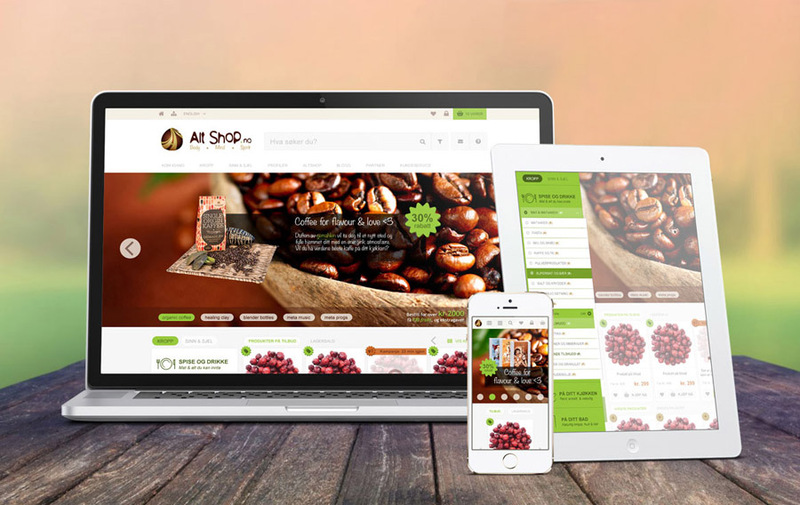 AltShop is an alternative online store with a wide variety of health and wellness products. This customer needed our services from the ground up. Everything was custom built, designed and created to meet the exclusive needs of this rapidly growing company. 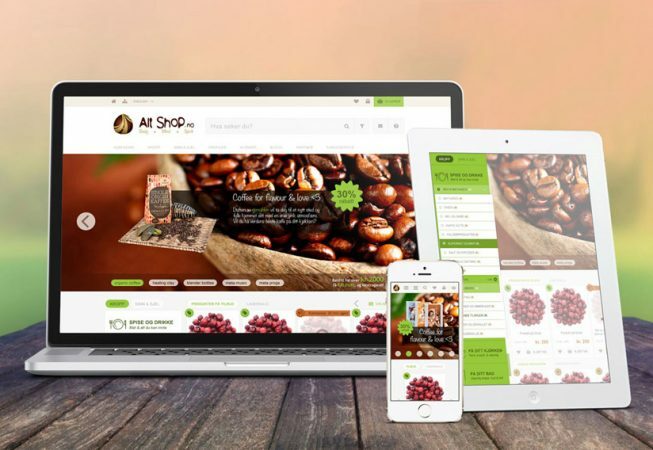 We delivered a total and complete digital platform needed to sustain Alt Shop’s rapid growth.